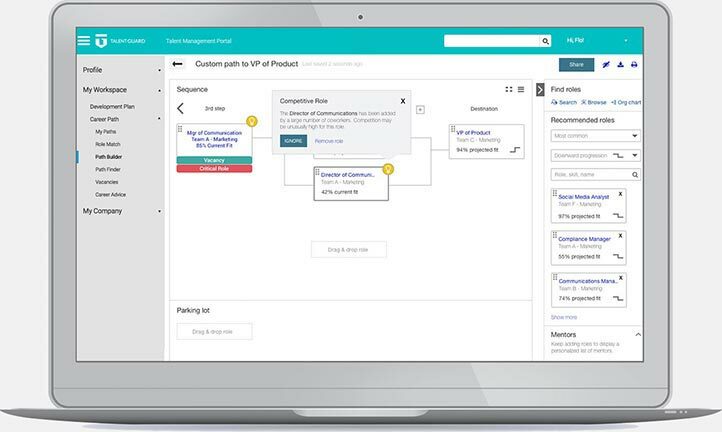 With TalentGuard’s Career Pathing software employees can map career path scenarios, review job competencies, and evaluate skills for career progression. 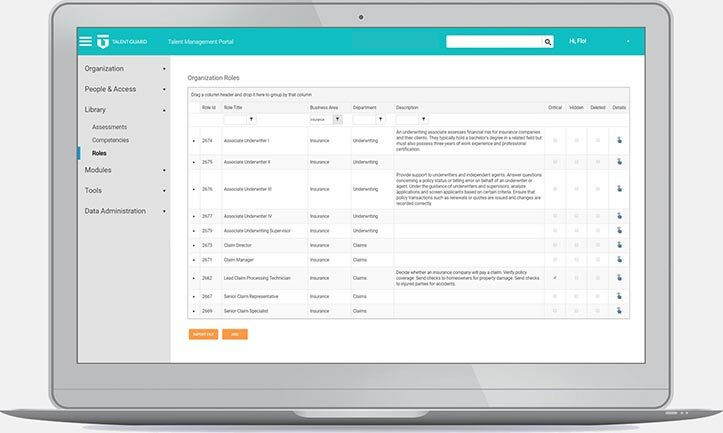 With TalentGuard’s Competency Manager, create and access a curated database of skills and job roles. Associate accelerators with competencies such as learning resources, interview questions, development goals, and coaching tips. 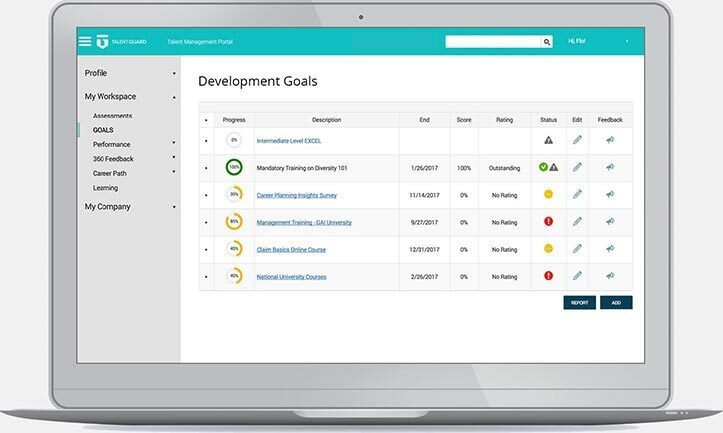 TalentGuard’s Development Planning Software enables employees to create development plans and exchange feedback with managers. 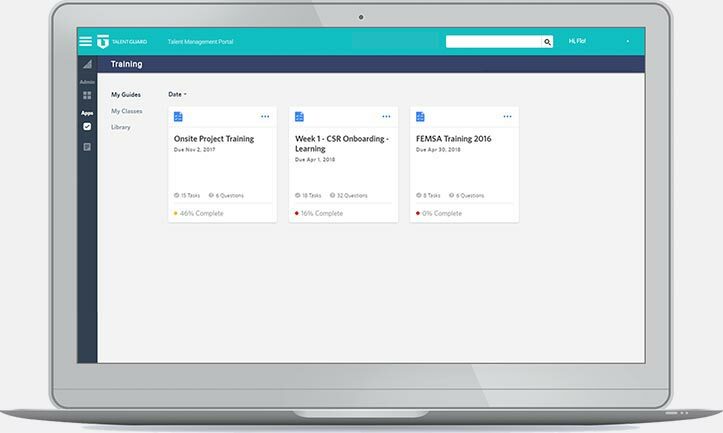 TalentGuard’s Learning Management software helps make your workforce smarter and more productive with relevant and engaging resources. 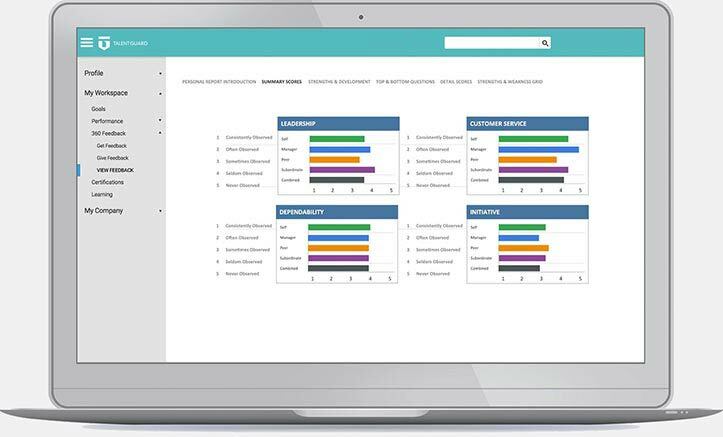 TalentGuard’s Performance Management software provides insight for the appraisal conversation, reward decisions, and employee development plans. 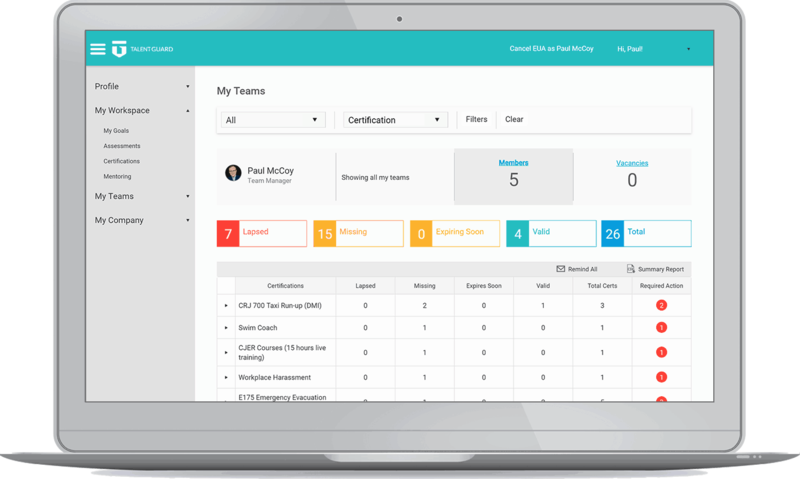 TalentGuard’s Certification Tracking software offers a reliable solution that enables companies to assess their risk exposure and certification obligations. 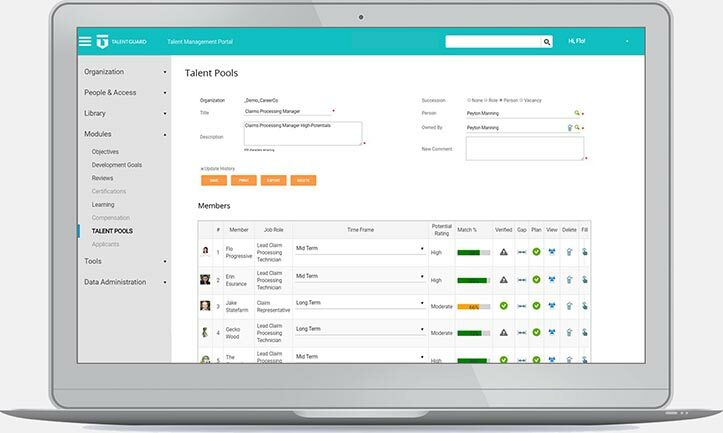 TalentGuard’s Succession Planning software identifies employees with the potential to fill key leadership positions within the company. 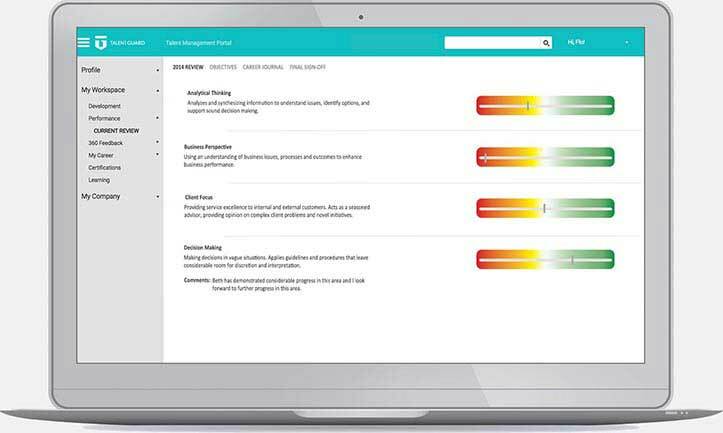 TalentGuard’s 360 Degree Feedback software helps employers gain valuable insight into an employee’s potential and performance. TalentGuard’s Customer Support has been recognized by leading institutions as meeting the highest industry standards. Our mission is to provide you with an unparalleled customer experience. Our customer success team is committed to achieving excellence in serving you and your employees. 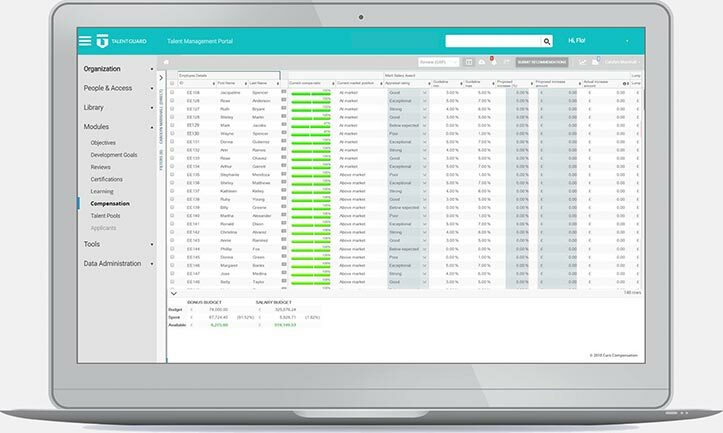 We go beyond simply providing technical support for our talent management software. We offer best practices, rapid responses to your requests, fast relief to problems and high quality conversation to resolve problems.